Home • Posts tagged "Physical Abuse"
"At some point you will realize that you have done too much for someone, that the only next possible step to do is to stop. Leave them alone. Walk away. It’s not like you’re giving up, and it’s not like you shouldn’t try. 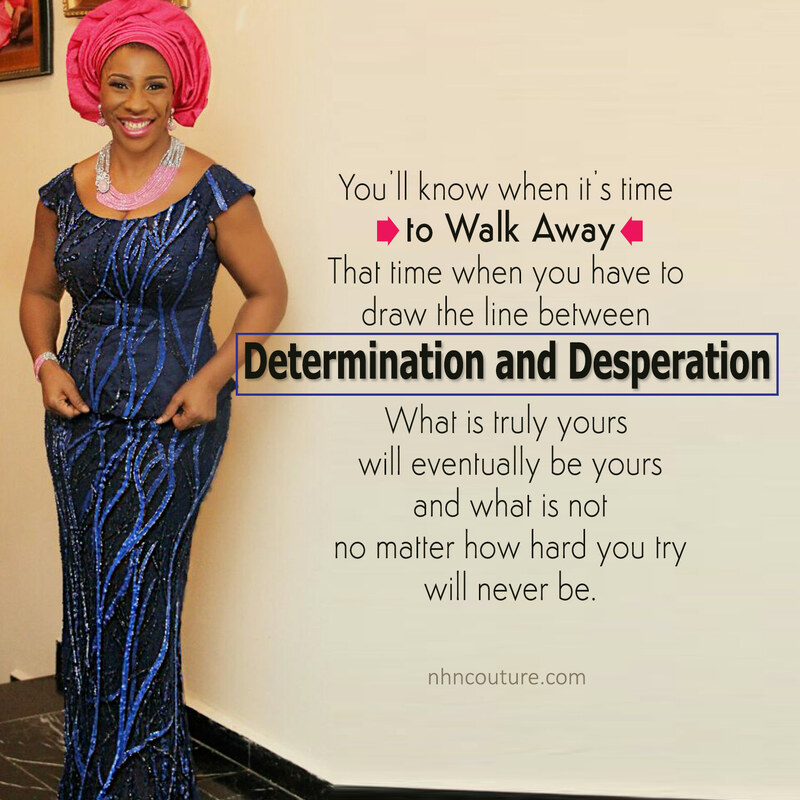 It’s just that you have to draw the line of determination from desperation. What is truly yours will eventually be yours, and what is not, no matter how hard you try, will never be." Recently the abuse on wives in marriages is getting too much!